This wonderful appetizer can be found in Sicily and Southern Italy. 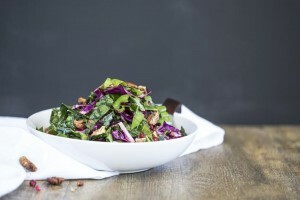 This simply flavorful salad paired with a crisp wine maybe all one needs! Slice a line part way through the dates, add thin shaving or Pecorino cheese inside, if using whole almonds put in beside cheese slice. 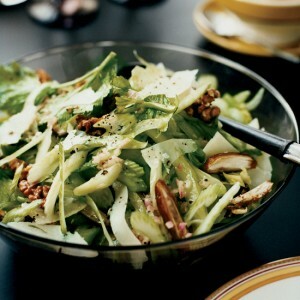 If using slivered almonds sprinkle on top of the dates and arugula. Present the stuffed dates on a bed of fresh baby arugula, drizzle with the selected UP EVOO on top of the dates and arugula, add a dash of fresh ground Makai Sea Salt and pepper to taste. Options: add thinly sliced shallots and thin sliced celery on the bias. Use roasted walnuts instead of almonds. Pour your wine and enjoy this Mediterranean Salad from Southern Italy. Spray 1 – 2 squirts of Skin Essential Olive Oil into clean hands and massage into face – keep there for a moment. Take a face cloth with warm/hot water – ring it out and place on your face keep there for a moment. Breath in and relax. Gently wipe your face in an upward motion. Repeat rinse cloth, ring it out and place on your face. Gently wipe your face off again. Avoid synthetic chemicals after cleansing. You will see the change of your skin texture with in a weeks’ time. 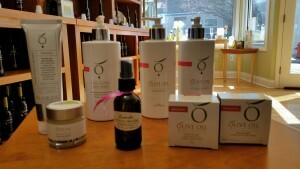 Use Skin Essential Olive Oil as a body moisturizer also. A little goes a long way! Enjoy the aromatherapy benefits of the pure essential oils along with the anti-inflammatory benefits from the fresh Ultra-Premium Extra Virgin Olive Oils used. Squalane benefits for skin health comes from high quality extra virgin olive oil. Polyphenol levels are 380 – 480 parts per million in the Skin Essential Olive Oils – no old or refined olive oil is used. Mix honey (Acacia – Italy) and our Tarragon Infused extra virgin olive oil. 2 olive oil to 1 honey measurement. Coat carrots with mixture add fresh sprigs of tarragon and a dash of Sea Salt. Roast in a 400 degree oven for about 20 minutes until crunchy but tender. Drizzle remaining mixture over carrots, add fresh tarragon to garnish. 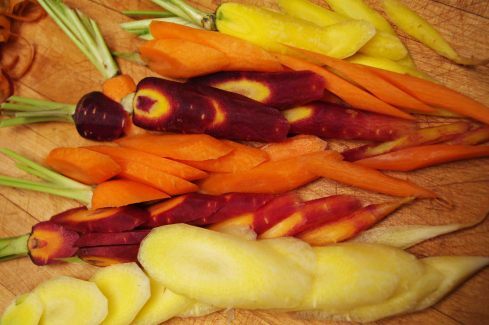 Options: Use our South African UP EVOO with Serrano Honey Vinegar mix together coat carrots – roast until tender but crunchy – to serve drizzle a bit over the top! 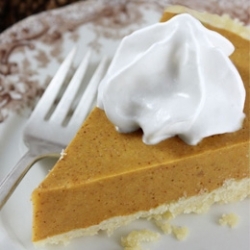 For pumpkin pie, try using quark (unsalted cheese curd, soft like whip cream, low in fat also) and whipping in our Cinnamon-Pear Dark Aged Balsamic, no added sugar and lots of flavor. For your apple pie, try using our Maple Aged Dark Balsamic (Yum) in your fresh made whip cream – no need to add any sugar the flavor will we be all you need. Or sprinkle a bit of our Dawn or Dusk spice over the whip cream. Enjoy this festive season with creations using different flavor pairings. Add our Butter Infused Olive Oil into mashed potato or Butter olive oil paired with the Maple balsamic over your butternut squash and delicious Butternut Squash Seed Oil with our Maple Balsamic. Our Primo Gran 100% Abruzzese pasta (high protein, whole grain wheat) cooked & drained, steam asparagus tips, sautéed yellow & red peppers with Favalosa UP Extra Virgin Olive Oil (EVOO) from South Africa until tender crunchy. 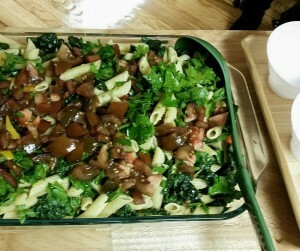 Add fresh organic kale cut into small pieces, I added the raw kale in to the hot pasta. Add all together tossing lightly to mix. In a separate bowl add cut up tomatoes (I used Kumatoes) and snipped fresh Italian Flat parsley and basil leaves with a dash of Makai Deep Sea Salt. Mix and set aside. In a small Mason jar mix about 1/2 cup extra virgin olive oil with 2 Tablespoons of our ‘Garden Gems Spice’ let stand for about 10 minutes to gather the flavors together then pour over pasta salad. Toss to coat each delicious morsel! Optional: add grated parmesan or feta cheese crumbs to the top. Selected Wine: Abazia Novacella Kerner Italy, this white wine has a fresh crisp flavor with a subtle zing to the finish. It is produced in the high altitudes of the Italian Alps. Made by the Augustine monks since 1142, named after the poet Justin Kerner. Be inspired with the simplicity of flavors using fresh certified Ultra Premium EVOO and UP Aged Balsamic. Spices that have health benefits and flavor! Preheat oven to 175°C (approximately 350 degrees F). Sift the flour into a bowl. Add the sugar, rolled oats and coconut. In a second bowl, mix together the honey, Hojiblanca extra virgin olive oil and baking soda. Add the dry ingredients to the liquid and mix well until the preparation is sticky and doughy. If it’s a bit dry, add a little water, e.g. about 1-2 tbsp water. 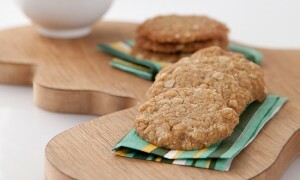 Place walnut sized balls of the mixture on a flat biscuit tray lined with baking paper. Flatten the balls to a thickness of about 1cm using a fork, and leave a little space between each one. Bake the biscuits in the preheated oven for about 15 minutes. When cooked, leave to cool on a tray or wire rack. Store in a biscuit tin. Credit recipe & photo to Cobram Estates where we visited their grove in California. They offered these absolutely delicious cookies to us upon arriving. Thank you for sharing them with us. Know your extra virgin olive oil. Not all extra virgin olive oils are created equal. This is why we got into the business of certified ultra-premium extra virgin olive oil. With a lot of research we bring you the freshest extra virgin olive oil that is tested by a third party lab for analysis. The polyphenol levels, free fatty acids, peroxide value, oleic acid and diaglyceride bonds are measured and must be at a certain level to be certified Ultra- Premium. 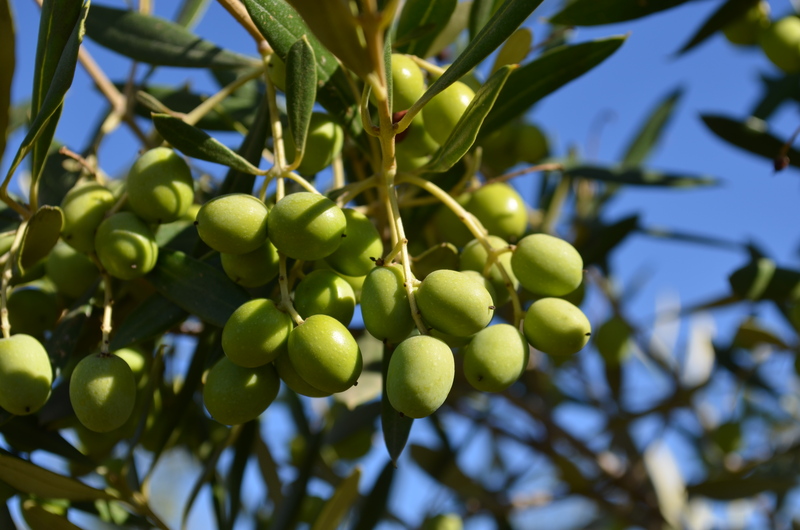 Learn more and experience what nose and flavor notes of fresh extra virgin olive tell you. 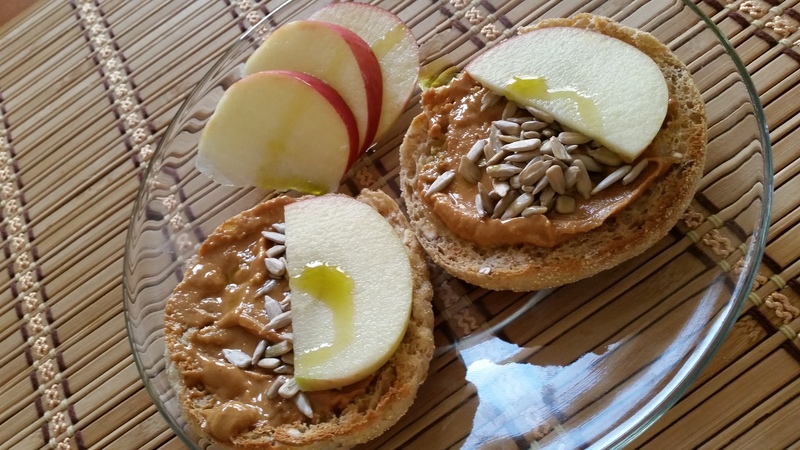 Whole Grain Organic English muffin – toasted. Drizzle with our Green Limonato Fused Extra Virgin Olive Oil. Spread a non-GMO peanut butter on top. Sprinkle organic sunflower seeds. 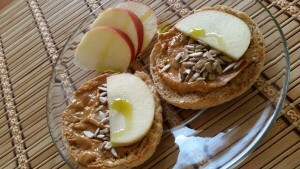 Top with thinly sliced Honey Crisp apples and a drizzle of the Limonato EVOO. Divine, Easy and Delicious. Good grains, fiber, polyphenols, protein and good carbohydrates! A good work breakfast or pick me up snack. As we begin our journey to a Mediterranean Lifestyle through foods and fresh extra virgin olive oil it is good to learn more about what benefits extra virgin olive oils provide us. Here is an informative link by Olive Oil Times. We look forward to beginning our series of events focused on Health Through Heritage, Mediterranean Lifestyle with menu planning and recipes using our Ultra Premium Certified Extra Virgin Olive Oil. On November 18th we will be discussing 8 Simple Steps to a Mediterranean Lifestyle and more. A book is available for purchase for our series of events to integrate into your own personal routine. The recipes are easy to prepare and delicious. Join us November 18, December 1, December 9 and December 16 for educational tips and tastings from the books recipes. A sampling of an exceptional wine and sparkling mineral water will complement the menu and evening. See details on our Event Schedule for cost and RSVP requirements.